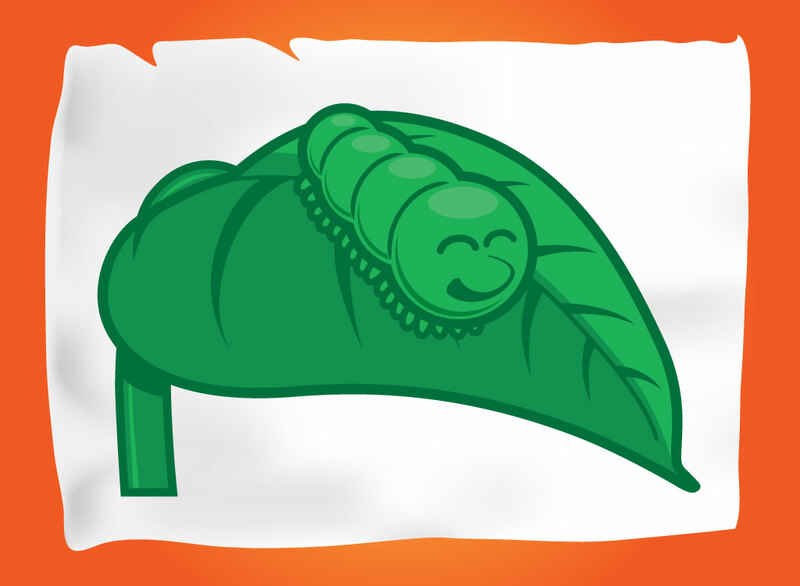 Cute vector cartoon of a caterpillar sleeping peacefully on a leaf. Simple illustration style in tones of green. Could make a nice character for a garden supply ad or company logo. Download this free nature graphic for your comic scenes, bug, fauna, larva, worm, little animal, future butterfly, insect themes or fun greeting cards. Tags: Bug, Character, Comic, Ecology, Green, Happiness, Happy, Joy, Larva.